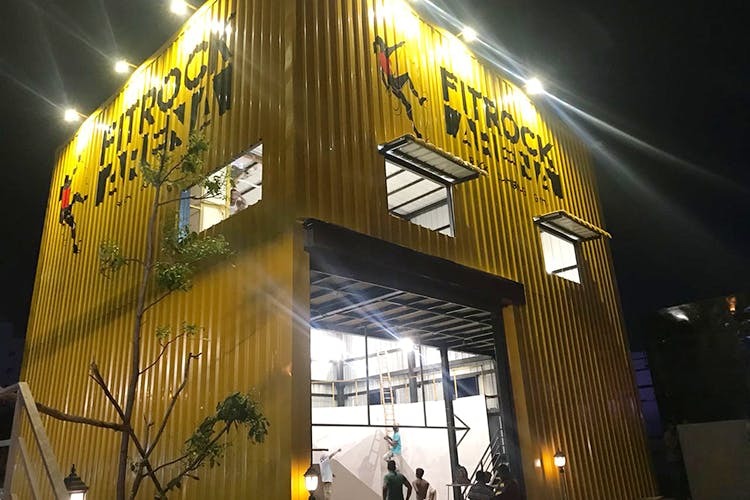 Chennai’s coolest fitness hub, Fit Rock Arena is all set to open its third location in Thoraipakkam, OMR. They’re the go-to place for climbing in Chennai; their first location has the highest climbing wall in Chennai and their second location in RA Puram has a 1,000 sqft space just for climbing. Their third is also climbing focused and has different kinds of walls for the different types of indoor climbing. If all of that sounded like gibberish, then be sure to attend their launch special, free climbing session this Friday, June 29 at the new venue. There’s a climbing competition the day after (amateurs and beginners can take part in!) along with a competition for the cities elite athletes on Sunday, July 1st, called Iron Hand 0.4. We’re excited to check this place out, so stay tuned for a full review.